In fact, some of the most deadly wars in history have been fought in the 20th Century. Here, we look at some of the deadliest battles in recent history. One of the biggest battles of World War 2 was the Battle of Stalingrad, which was fought between the years 1942 and 1943. 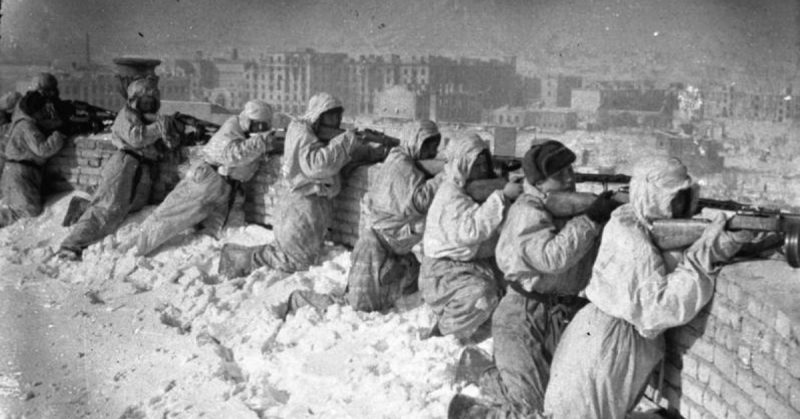 The main purpose of this battle was to conquer the city of Stalingrad in Russia. With over two million people killed and about the same number of people injured, the battle of Stalingrad is said to be one of the fiercest battles of the last century. In fact, some even call it one of the bloodiest in the history of warfare. The battle between the Germans and the Soviet Union intensified when the Germans were surrounded inside the city without supplies. Even with such limitations, the fight went on until their supplies were exhausted. 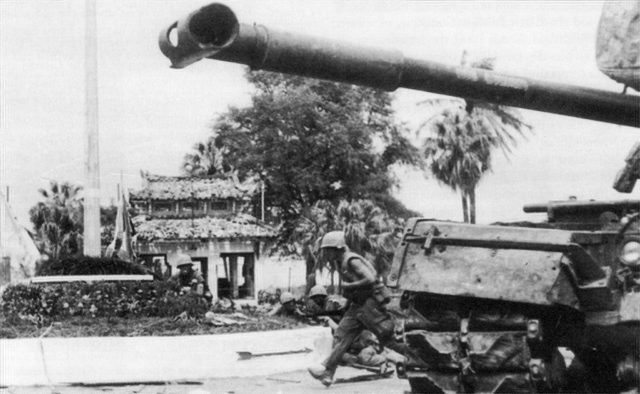 U.S. Marines advance past an M48 Patton tank during the battle for Hue, part of the Tet Offensive. While talking about the wars of the twentieth century, it is difficult not to mention the Vietnam War. This was a war fought between North and South Vietnam where the Soviet Union and China supported the North while the US and the Philippines took sides with the South Vietnam. In the midst of the cold-war period, the Tet offensive was launched. In the midst of the cold-war period, the Tet offensive was launched. The casualties of this battle rose to a massive 100,000 and it was one of the biggest battles that took place in the Vietnam War. There were many thousands of civilian casualties. As for the troops, the Viet Cong coming from Northern Vietnam lost about 45 thousand. On the other hand, the allies including South Vietnam itself lost about 20 thousand soldiers during the battle. Even though they won the tactical battle, the US pulled back its forces from the war, after public opinion at home turned against the war. On the other hand, the allies including South Vietnam itself lost about 20 thousand soldiers during the battle. Even though they won the tactical battle, the US pulled back its forces from the war, after public opinion at home turned against the war. Israel and its neighbors have found themselves in an almost permanent state of war since the end of WW II. The third Arab-Israel war, more commonly known as the Six-Day war, started with an unexpected attack from Israel. This attack was targeted towards three different Arab countries: Jordan, Syria, and Egypt. This attack was targeted towards three different Arab countries: Jordan, Syria, and Egypt. 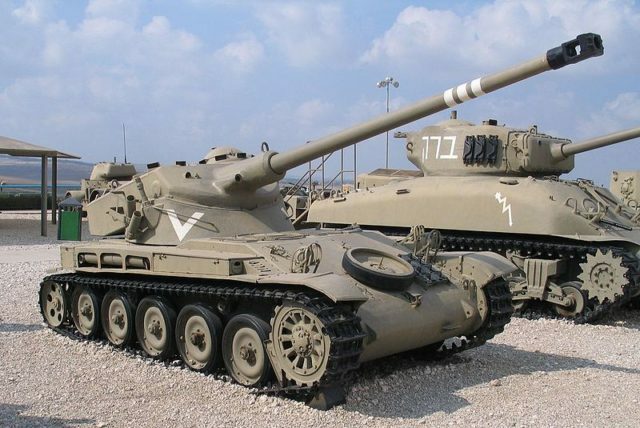 Back in 1967, right before the war began, the tensions were high between the nations and the mobilization of Egyptian forces towards the Israeli border meant that war seemed inevitable – Israel finally launched a pre-emptive attack on Egypt and started the war. It did not suffer many losses as compared to the Arabs, as the estimated number of casualties in Israel was five thousand. On the other hand, Egypt itself faced over fifteen thousand deaths in addition to the 800 and 2500 for Jordan and Syria respectively. It did not suffer many losses as compared to the Arabs, as the estimated number of casualties in Israel was five thousand. On the other hand, Egypt itself faced over fifteen thousand deaths in addition to the 800 and 2500 for Jordan and Syria respectively. As a result of the war, Israel took over the Gaza strip and some parts of Egypt and Jordan as well. Even though Israel won this war, they nearly lost the Yom Kippur War in 1973. Another name of the Battle of France is the “Fall of France” which pretty much speaks for itself. So, what happened in this battle? It was in the beginning of the Second World War when Germany made and attempted to take over France. Back in 1940, when France was invaded, Germany was one of the superpowers in the world. The invasion plan of Germany consisted of two operations: Case Yellow and Case Red. In the former, the Germans forced the British to evacuate from occupied France by cutting them off from the bulk of the French forces. 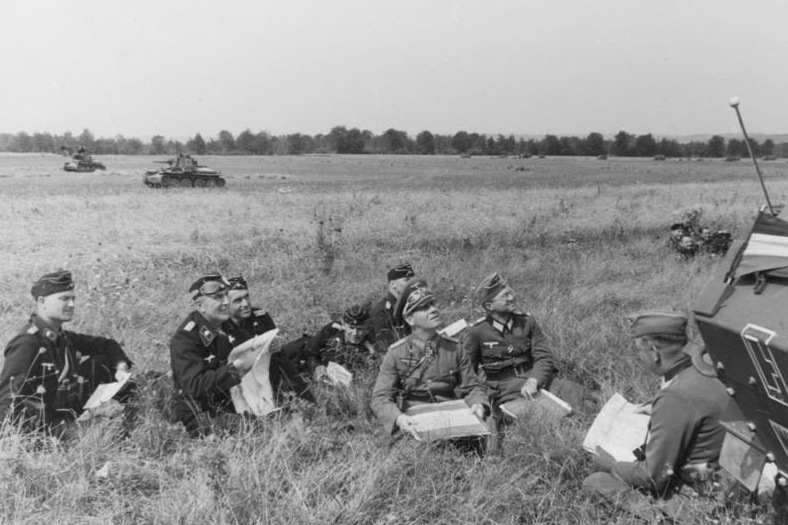 In the latter, the Germans took on the remaining French forces and drove south. France went into a panic when they were no longer in a position to fight anymore and the Germans went on to take over Paris. It was then that France took a step back and accepted the peace terms laid down by the Germans. In short, this battle saw Germans successfully invading France, in addition to the other countries like Netherlands and Belgium. Germany, along with its ally Italy saw 160 thousand casualties as compared to the much higher figures from the Allied armies who had about 360 thousand people either captured, wounded or killed during the battle. France remained under German rule until 1944, when the Allied forces liberated it. It is a fact that the battles of the twentieth century changed the world, especially the events from the mid 20th Century, like the World War II, were some of the darkest times of the entire previous century. Overall, millions and millions of people lost their lives due to the wars fought which only makes us wonder how and what the 21st century will hold for us – that, only time will tell.